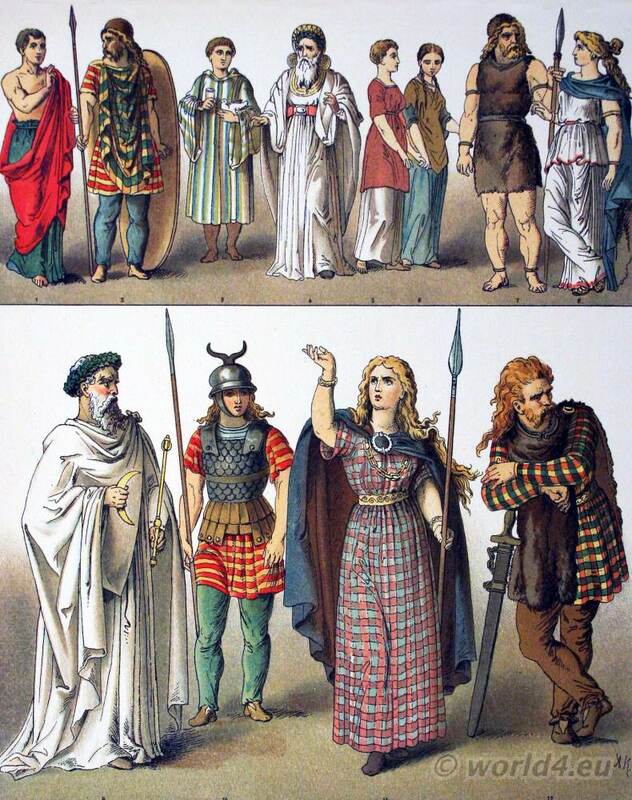 Ancient British, Gallic and German costumes. Home » Ancient British, Gallic and German costumes. 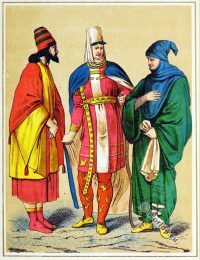 British, Gallic and German Costumes. 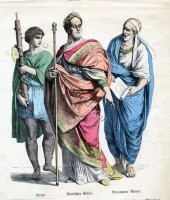 Read More: Costume of the Gauls and Britons. 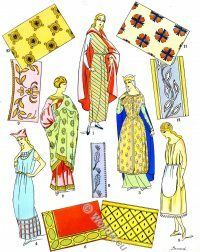 Roman costume history B.C. 53 to A.D. 450. 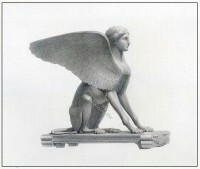 Source: Carl Rohrbach, Albert Kretschmer. 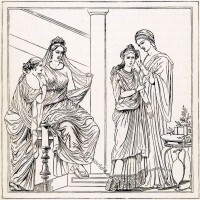 The Costumes of all Nations from the Earliest Times to the Nineteenth Century: Exhibiting the Dress and Habits of All Classes, Regal, Ecclesiastical, Noble, Military, Judicial, and Civil. H. Sotheran, London 1882. 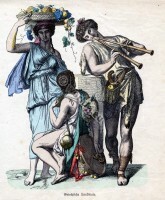 Agricultural people from ancient Greece. Ancient Egypt fighting pharaoh Ramses II Miamun. This entry was posted in Ancient, Ecclesiastical, England, France, Germany and tagged Ancient Military, Ecclesiastical Dress on 7/15/13 by world4.